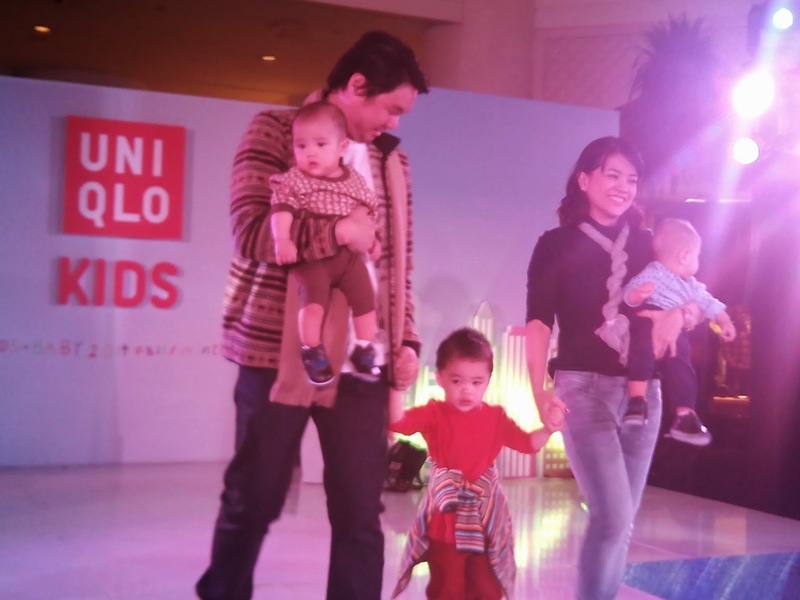 Uniqlo's branch at the Rockwell Power Plant Mall will carry the Kids and Babies expanded collection. 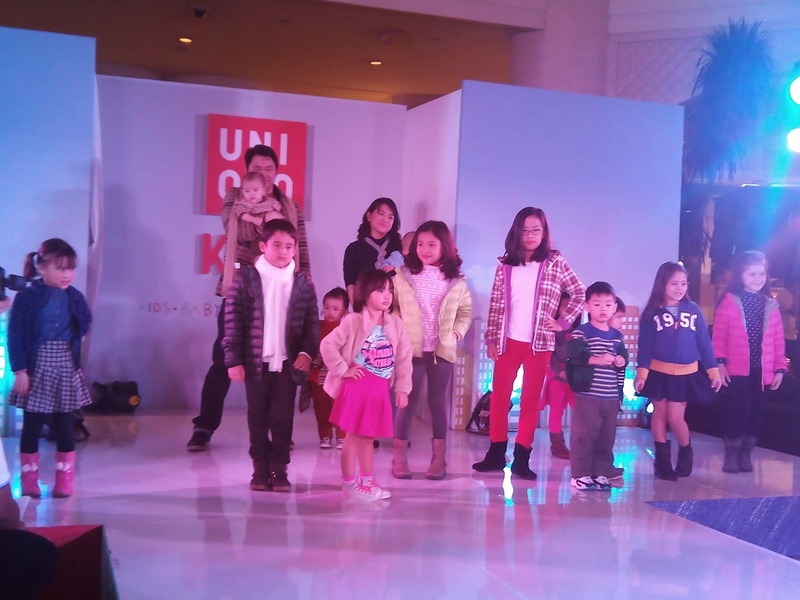 "The new line up, which believes that 'kids should be kids,' is centered on 5 ideas that should be incorporated in the design of the kids and babies clothes- freedom of movement, comfort, easier removal, fun designs and safety features to promote kids' growth and health." 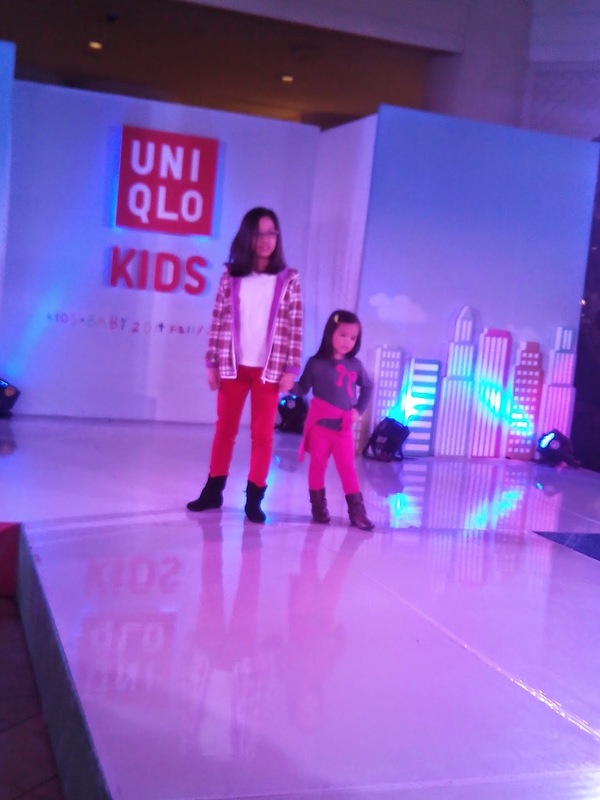 Aside from the clothes cheerful colors, it is also lightweight and easy to mix and match with other styles and designs. Coincidentally, the Rockwell Power Plant Mall branch makes it an ideal location since it is situated in the business district. 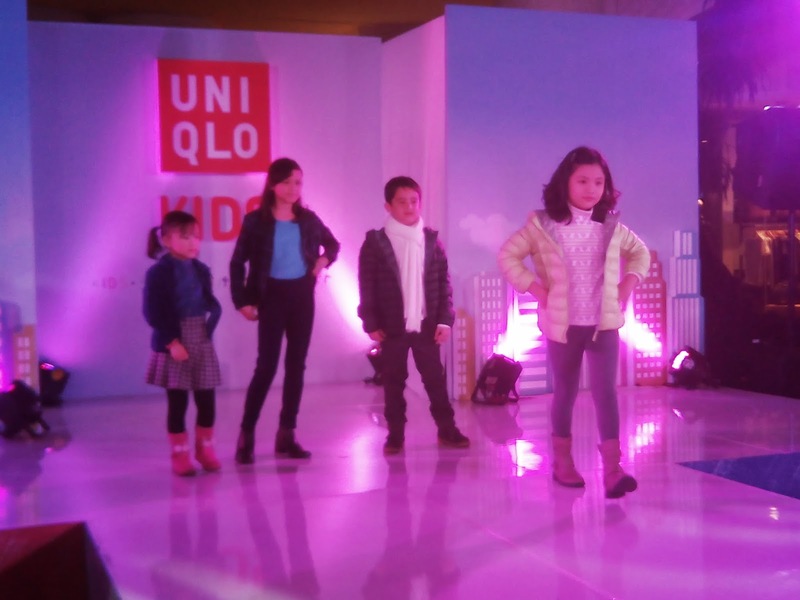 Uniqlo's latest store is envisioned to become a one-stop place for the whole family when shopping for clothes. 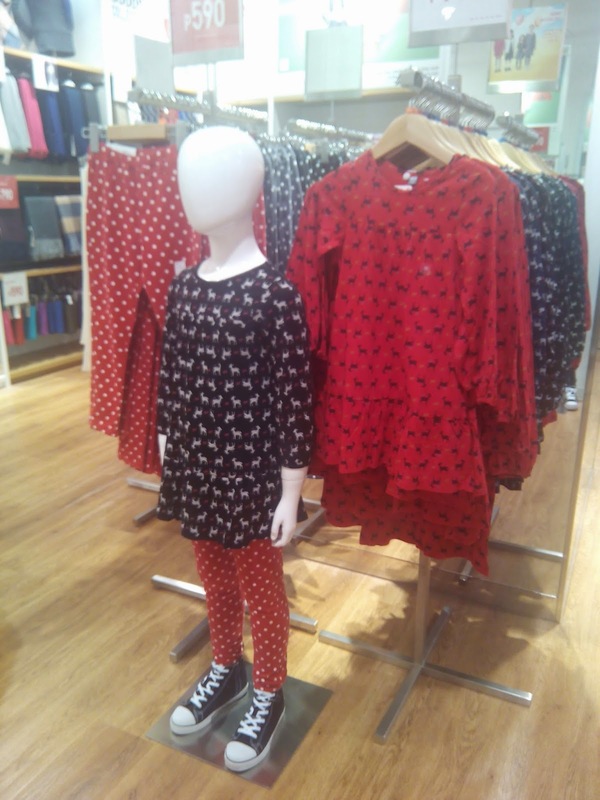 Lovely dresses at the Girl's section of Uniqlo. 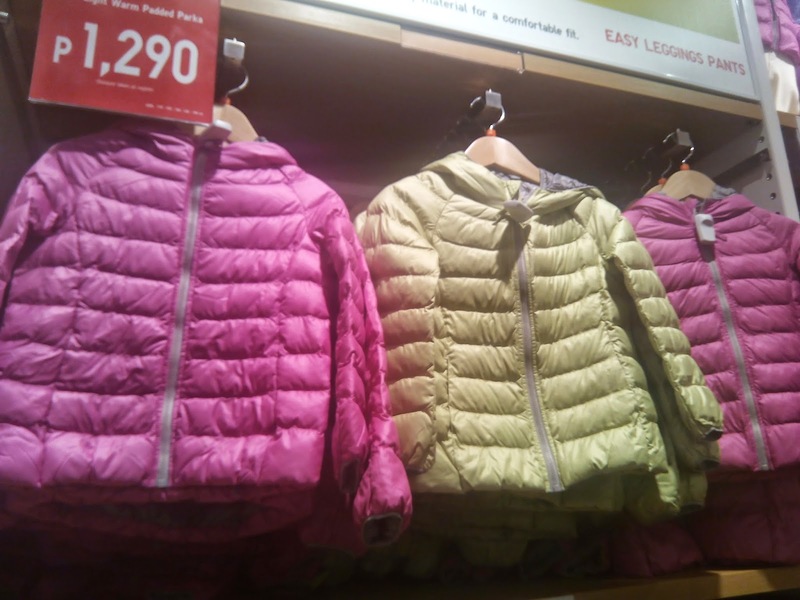 These Heattech jackets are not just thin, but it also provides warmth to the child without looking like a bundle of clothing. It is reasonably priced also. 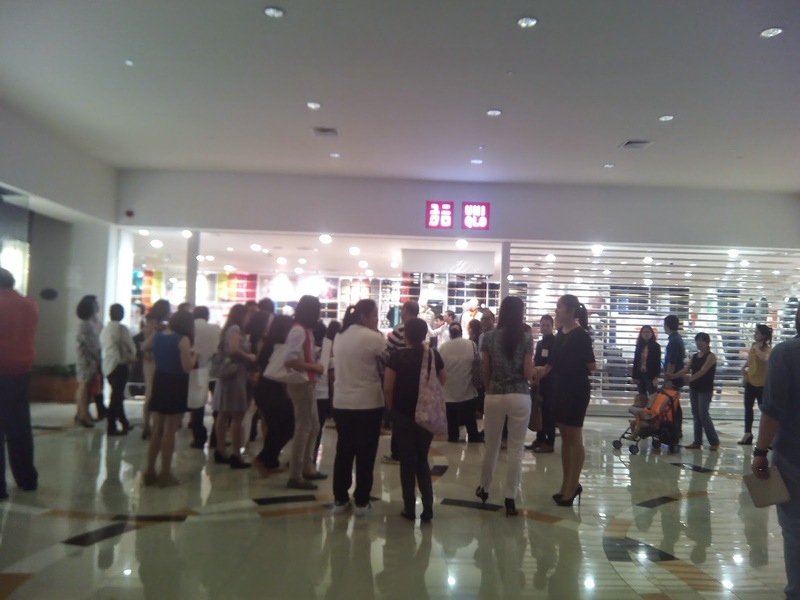 Uniqlo's 17th branch is located at the 2L of the Power Plant Mall.